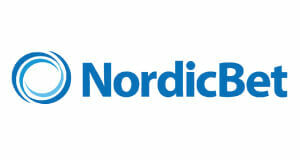 Shared online poker liquidity has arrived in Sweden! Shared online poker liquidity has finally arrived in Sweden! The monopoly of the nationally regulated online poker site Svenska Spel ended on January 1st and new gaming laws coming into effect. This means that Swedish poker players can finally join international players pools again and won’t be restricted any longer to play against each other. 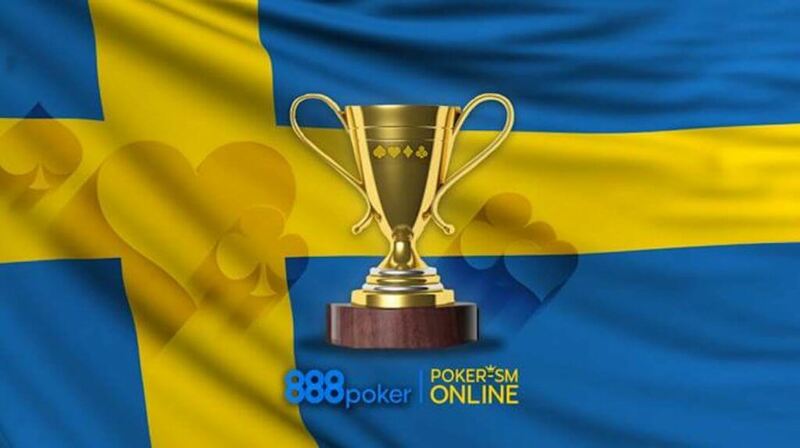 Aim of this article is therefore to give a comprehensive update on the new Swedish gaming law and to tell you which are the best Swedish Poker Sites 2019. 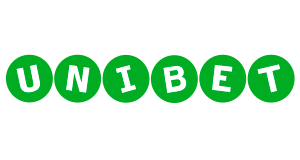 The reason is a new bill called “Re-Regulation of the Gambling Market”, which was already passed in June 2018 and came into effect on the 1st of January. The new Swedish gaming law removed Svenska Spel’s monopoly and pathed the way for shared poker liquidity in Sweden. Those changes in regulation are enabling international online poker sites to apply for a licence and operate legally in Sweden. 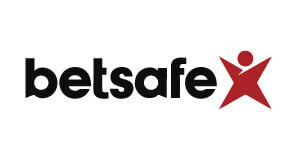 In addition to that, they are providíng a better regulated and much safer online poker environment. 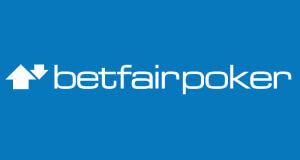 Applicants have to fulfill sharp requirements and are constantly monitored by the Swedish Gambling Authority. The Changes of the Swedish gaming law have been very well prepared for more than a year. Applications started already in August 2018. Due to the low tax rate of 18%, the lack of clauses for bad actors, the cheap licensing fees and the fact that operators don’t need to be based in Sweden, numerous online poker sites and online gaming companies applied for a licence. 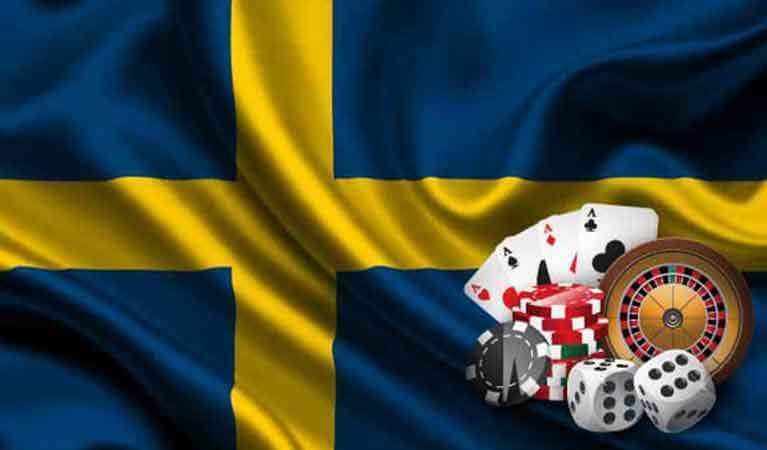 To date more than 80 iGaming companies have applied to the Swedish Gambling Authority including partypoker, bwin, 888poker and Betsson and many other big names. 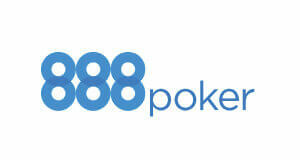 Partypoker, MPN and 888poker are already available in Sweden! The new poker year started with a big bang for Swedish poker players as not less than 13 online poker sites launched on January 1st! There are now seven different networks and 13 different online poker rooms to choose from including partypoker, the Microgaming Network (MPN) and last but not least 888poker. Only applies for new customers and 18+. 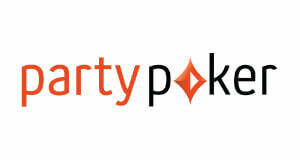 Your $ 22 with tickets will be awarded within 48 hours after you deposit at least $100 in your partypoker account. Players have 14 days to accept the bonus, after this period the offer will expire. $22 will consist of satellite tickets (4x $5.50). The $22 satellite tickets are due after 60 days. Then unused tickets will be removed from the player's account. Only applies for new customers and 18+. No deposit bonus of 100 KR applies for 14 days after confirmation. 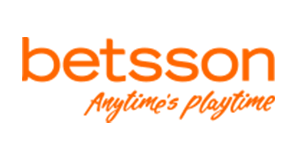 100 KR no deposit bonus consists of: SEK 40 direct bonus + 14 tickets (worth $ 0.5 / st, SEK 60 total) to use only for tournaments with $ 0.5 buy-in. 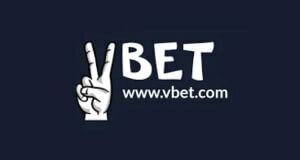 The 200% up to 1000 KR bonus is issued upon deposit. Only applies for new customers and 18+. You earn loyalty points when you play your favorite poker games. You are rewarded with 10 loyalty points for every $ 1 paid in the raid / tournament fee and will earn up to 30% rakeback which you can change into cash anytime. 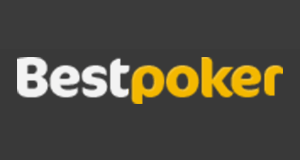 Additionally all new poker players will automatically receive tickets to two new freerolls for new players (€388 New Player Freeroll and €1000 New Player Freeroll) and to a €500 New Player Turbo played on Wednesday at 2 PM, 7 PM: and 9 PM CET. New players have the right to play for up to 18 special freerolls within six calendar weeks after they register a poker alias. Only applies for new customers and 18+. You earn loyalty points when you play your favorite poker games. You are rewarded with 10 loyalty points for every $ 1 paid in the raid / tournament fee. and will earn up to 30% rakeback which you can change into cash anytime. Additionally new players will receive freeroll tickets for the €1000 New Player Freeroll running every Wednesday at 2 PM CET and a ticket for the €880 New Player Turbo Freeroll running every Wednesday at 7 PM CET. Only applies for new customers and 18+. You earn loyalty points when you play your favorite poker games. You are rewarded with 10 loyalty points for every $ 1 paid in the raid / tournament fee. 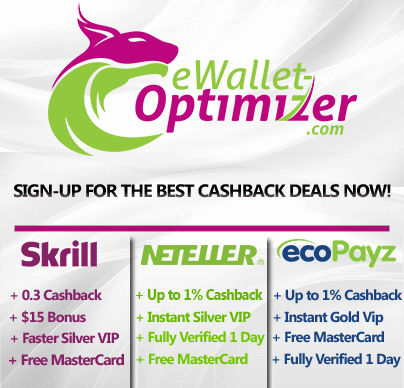 and will earn up to 30% rakeback which you can change into cash anytime. New players will also get tickets for the €1000 New Player Freeroll running every Wednesday at 7 PM CET and an invitation for the €500 New Player Turbo Freeroll running every Wednesday at 9 PM CET (€1 buyin).